Rent’s going up. Again. – "Purchasing your first home is quite possibly one of the biggest decisions you'll ever make. " "Purchasing your first home is quite possibly one of the biggest decisions you'll ever make. " You shouldn't be doing it alone. You’re all about hanging out with your friends after work and where you “keep your stuff” isn’t really that important. You’d rather let the landlord worry about fixing the broken toilet and the leaky roof. I get that. How nice is it to not have to remember to have heating oil delivered? It’s so easy to just leave all the headaches to someone else. Until those other little things start creeping in. You love your hobbies- kayaking, biking with your friends. But that trip to the storage unit to get the kayak- (that storage unit that’s costing you a hundred bucks a month) every weekend is just getting old. That flyer on the board at work with the adorable, floppy earred puppy keeps calling to you every time you walk by. It would be nice to have a pup waiting to go for a walk when you get home after work. When you signed the lease agreeing to no pets, it didn’t seem like a big deal. It does now. These little nagging things are annoying – yes. But you can deal……. UNTIL- You go to your mail box and there it is. The LAST STRAW. The Rent is going up….AGAIN! It would be nice to have a basement or maybe a shed to keep the kayak and you wouldn’t have to drive to the storage unit (or pay for it!) every time you want to use it. 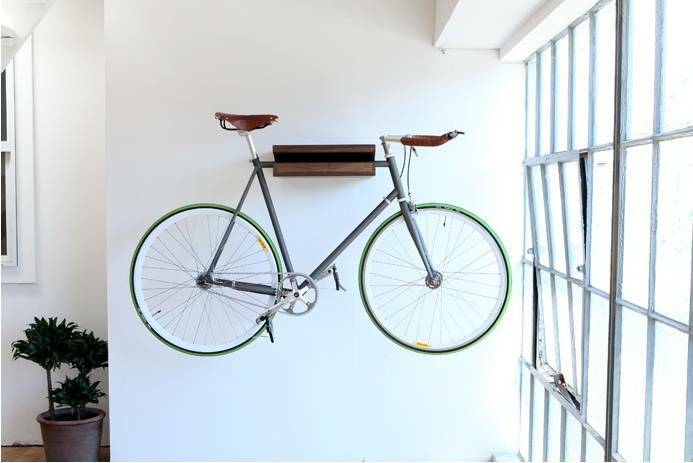 Not to mention how awesome it would be to not have to have the bike hanging from a hook in the livingroom. How about that cute, cuddly puppy? Having your own place, being your own landlord- setting the rules. Hmmmm. Rental prices are rising across the country. Many people are paying rents upwards of $1200-$2000 a month and higher. These could very easily cover your monthly mortgage including homeowners insurance AND taxes. But, while you’re still paying the rent, how do you save for your new home? Sounds next to impossible, right? WRONG. Stay tuned, my friend Tasha Booth, also known as The Frugal Fit Girl has lots of great ways to “almost pain-lessly” save for that new home. Next Post What’s Holding You Back? Is buying my own place right for me?